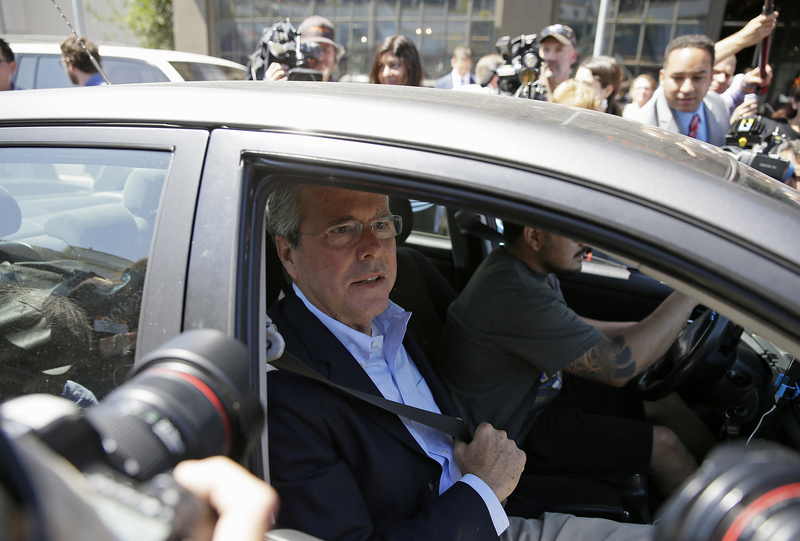 Jeb Hails Uber, Driver Didn't Recognize Him! Jeb Hails Uber, Driver Didn’t Recognize Him! The Uber driver who picked up Jeb Bush Thursday on a San Francisco street corner doesn’t normally vote and didn’t recognize the Republican frontrunner. But the experience of driving a man who could be President, and talking about it with a reporter, may get him to the polls this year. He said he will probably pull the lever for Hillary Clinton.